As the premier replacement window company in the region, we’re proud to serve Philadelphia, Pennsylvania with lasting replacement windows and patio doors. 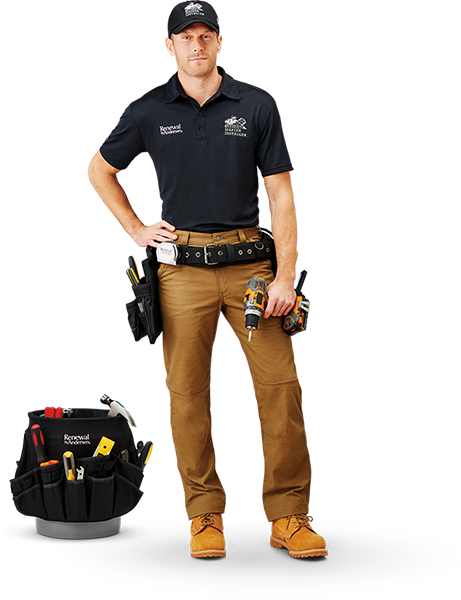 Our customer care, quality installation, and superior products combine to create a completely full-service home improvement process. Learn more about our signature service below, then get in touch with us today to experience Renewal by Andersen for yourself. Only our windows are completely custom-made to fit your home and your vision. With up to 49 possible color combinations plus multiple hardware and grille styles, we’re confident we can make your design dreams a reality. Discover the possibilities in our gallery. Our signature Fibrex® window frame material holds up overtime with twice the strength of vinyl. This allows for wide views while also protecting against drafts and harmful sun rays. Plus, you know you’ll only have to replace your windows once with our 20-year guarantee. All Renewal by Andersen functional windows are made with heavy-duty joints in addition to tough Fibrex® frames. They’re guaranteed to function overtime just as well as the day they were installed—without bending, bowing, or getting stuck. A design consultant comes to you prepared with samples and swatches to help you start planning. 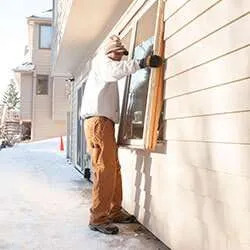 The project consultant measures and inspects the area before ordering your custom window. A team of certified master installers installs, seals, and insulates for long-term performance. All window installations are backed by attentive customer care and a limited 20-year warranty. Protect your house and everything in it with tough, energy efficient replacement windows. Renewal by Andersen replacement windows are made to keep you and your family comfortable in any climate. Our combination of energy efficient glasses and weatherproof Fibrex frames result in lower energy bills, more consistent room temperature, and even reduced sound. 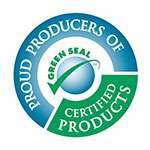 As the first window manufacturer to become Green Seal certified, our years of experience optimizing replacement windows have resulted in some of the most energy efficient windows on the market. Our high performance, low-e4 and SmartSun glasses keep your home warmer in winter and cooler in summer—by up to 48%! 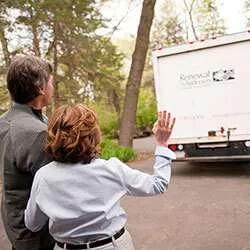 No matter how extreme the Pennsylvania climate, Renewal by Andersen promises complete comfort for you and your family. We are extremely pleased with our large dining room window. The old window was not efficient; letting cold air into the house in the winter as well letting heat from the furnace outside! The installer was very professional, efficient and cleaned everything up nicely. The entire experience from sales to installers through follow-up was a pleasure. Replaced 12 "old" draft double hung windows with new double hung windows. Remarkable improvement in maintaining and constant comfortable temperature in the rooms. Great workmen and a great finished job. The people, product, and installation surpassed all my expectations. Home is noticeably quieter, cooler in the daytime, and each window has a beautiful view as compared to the old aluminum frame. Broken seal ones. We’re happy to help you realize your home’s full potential. Renewal by Andersen of Philadelphia has simplified the process from start to finish, so you can enjoy a hassle-free experience along the way. Call or email us today to get started with an in-home consultation, and we’ll take care of the rest. Serving Philadelphia, Pennsylvania and the surrounding region. While giving you full control over your home’s interior temperature, windows and patio doors help keep the planet healthier, too. 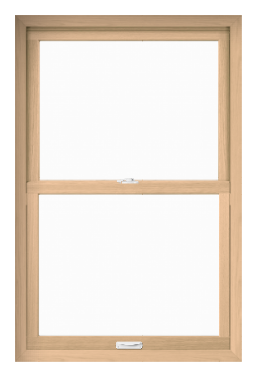 Fibrex frames are made with 40% reclaimed wood fiber by weight, which helps both your home and the planet keep cool. By reducing strain on your heating and cooling appliances, you’re also reducing overall energy use. Plus, Renewal by Andersen windows’ lasting quality means reduced landfill waste—because you won’t have to replace them for 20 years! 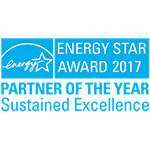 Extending beyond your home to the community at large, Renewal by Andersen replacement windows are made to deliver the best in energy efficiency. Call today to learn more about how you can make your house-and our world- greener, cleaner, and more beautiful. We’re committed to going above and beyond in every stage–especially installation. Only Renewal by Andersen windows ensure every installation is performed by certified master installers. This means every installation is completed with the utmost professionalism and attention to detail. We custom-measure the area to be worked on with absolute precision. Then, we’ll prepare the area to be worked on to protect your walls and floor from potential damage. We’ll install, insulate and seal the frame of your windows individually to verify the quality of our installation–and we’ll even dispose of your old windows when we go. We promise to show your home the same care you would, and leave you with a hassle-free, fully functioning, beautiful new replacement window and patio door. With every home improvement project, the most important consideration is the lasting value of your new replacement window or patio door. Renewal by Andersen professionals are happy to provide complete transparency of information to help you make a well-informed choice. Plus, we offer additional financing options to ensure you can get exactly what your home needs. Schedule an in-home consultation today to learn more. Some companies offer low-priced window construction and installation, at the expense of long-term performance. Opting for a cheaper window now could mean you are paying more for another set of replacement windows within 5 to years. Our windows are warranted to stand the test of time, and we’ll stand behind them—giving you the peace of mind you deserve with a long-term investment. Schedule a free in-home consultation to learn more about the full cost and value of your new replacement windows. All Renewal by Andersen windows are custom-built to you. Whether you need to match your historical Philadelphia home, or a more modern one-or want to create something entirely new-Renewal by Andersen can provide. With 15 different shape options and up to 49 potential color combinations, our replacement windows can be made to fit nearly any size, house, and personal style. More Than Windows: Renewal by Andersen Hinged & Sliding Patio Doors! 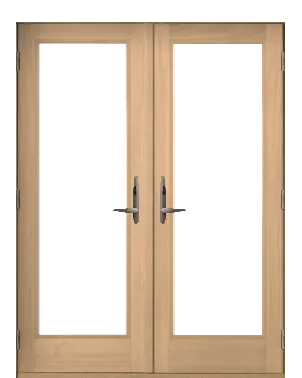 We offer a wide selection of custom replacement patio doors as well. 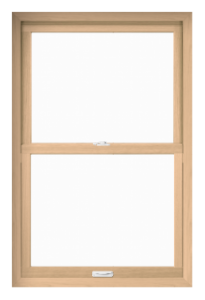 Consider traditional hinged French doors or opt for a more modern look with sliding glass, which is also available in French or modern styles. Either way, you’ll be bringing the outdoors in with wide views and easy access. Just like our windows, Renewal by Andersen patio doors come in a range of style options and provide maximum energy efficiency and weather stripping. They seal tightly when closed to keep you and your family draft-free all year long, yet are easily operable—even after years of regular use. See what they can do for you. 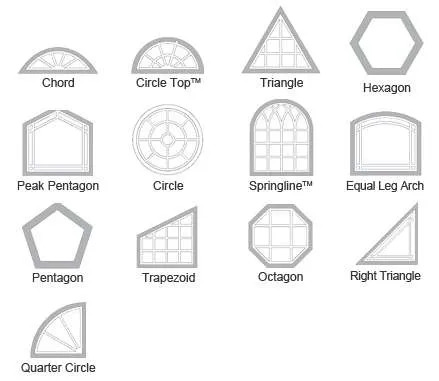 Ready To Schedule A Free In-Home Window & Patio Door Design Consultation? We’d love to chat with you about your home improvement project. You’ll get everything you need to make an informed decision. Our in-home consultations are completely free, with no obligation to make a purchase. This appointment isn’t a sales pitch, it’s a free consultation with our window and patio door expert. We promise you we won’t waste your time and you’ll be happy you reached out to us.